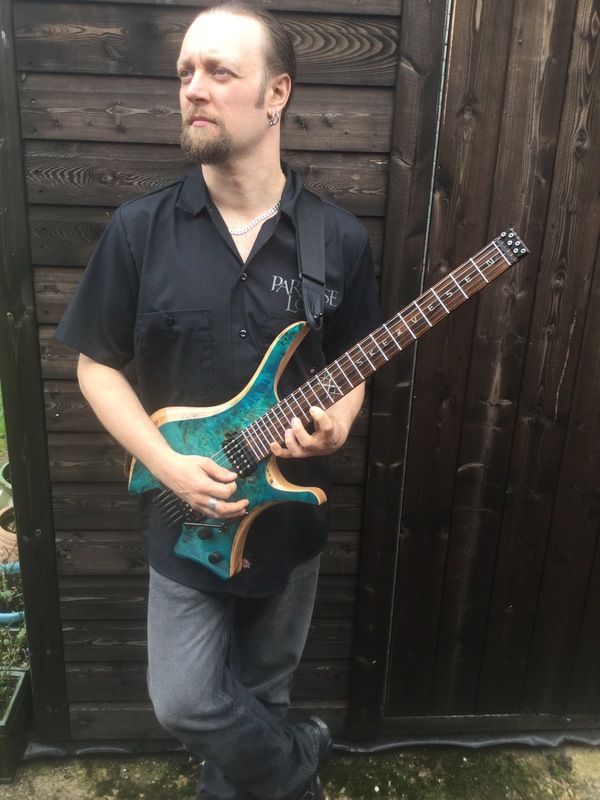 Steve Wallace is a professional musician and guitar instructor from the UK and has been playing guitar for over 25 years. Initially making a name for himself on the UK Metal Scene, he now regularly performs both nationally and internationally in many musical groups, spanning a multitude of genres from 50s rock ‘n’ roll to the present. Steve is also an in demand session musician, performing on numerous albums and on two film scores alongside the Prague Philharmonic Orchestra. Steve is endorsed by Skervesen Guitars (Poland). Steve Wallace also has a Video Testimonial.